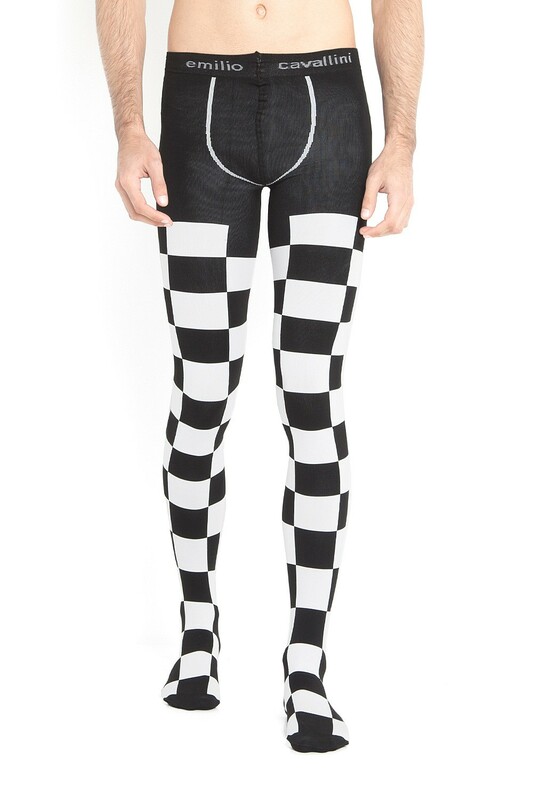 Sculpt your legs with these checkers mantyhose. 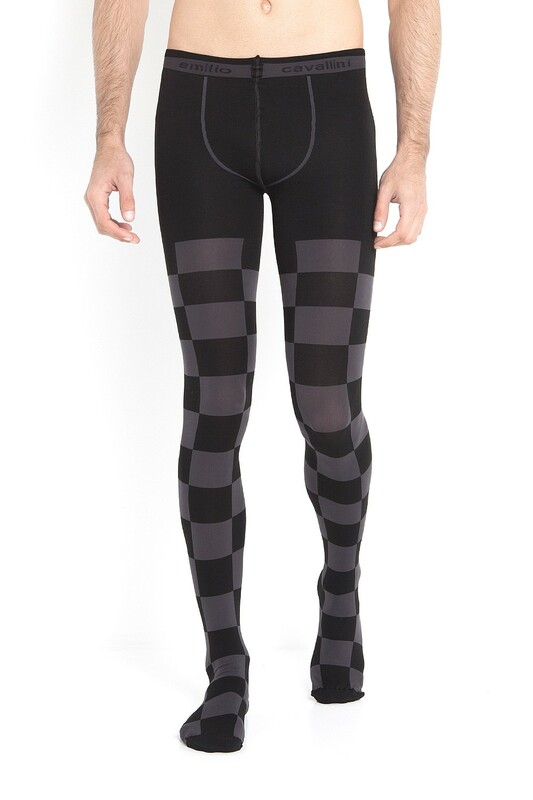 Made from high-quality yarn and featuring sophisticated tonal contrasts, these unique mantyhose by Emilio Cavallini combine an utterly comfortable fit to a cutting-edge look. Pair them with black shorts and stylish sneakers, for the ultimate sporty look.